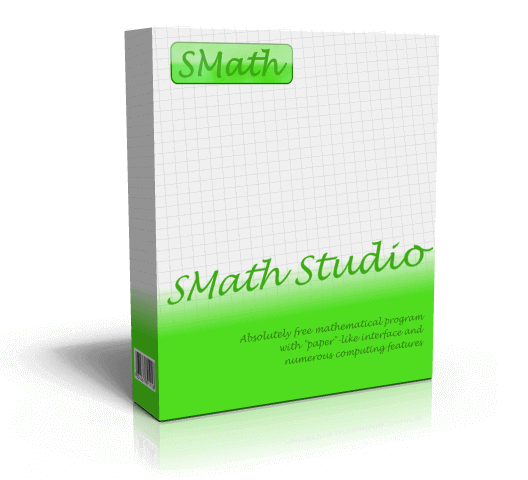 New Stable SMath Studio 0.99.6839 is available! 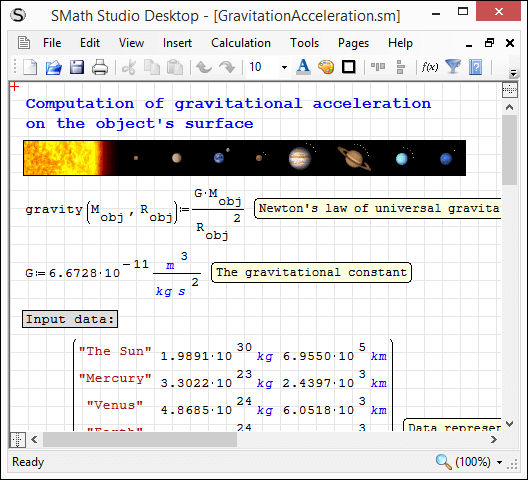 SMath Studio Core reworked to be cross-platform (.Net Standard 2.0/.Net Core 2.0/.Net Framework 2.0). Applications for Android, iOS and UWP created and published on appropriate stores. 8 users thanked Davide Carpi for this useful post. What would it be caused by? In the repository I've already updated the code some days ago; if the plugin linked in my post works for you we can release the plugin (I can't test it directly in these days). 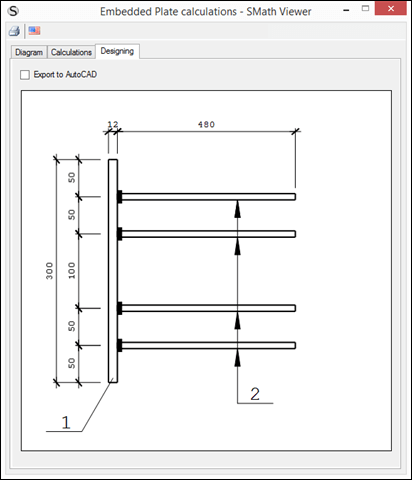 Are the plugin's and documentation supposed to be in the same file structure as the program? 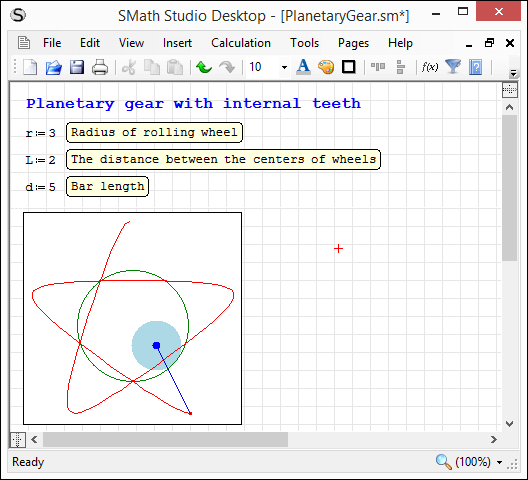 I updated my computer SMath program, plugins, and the core handbook. 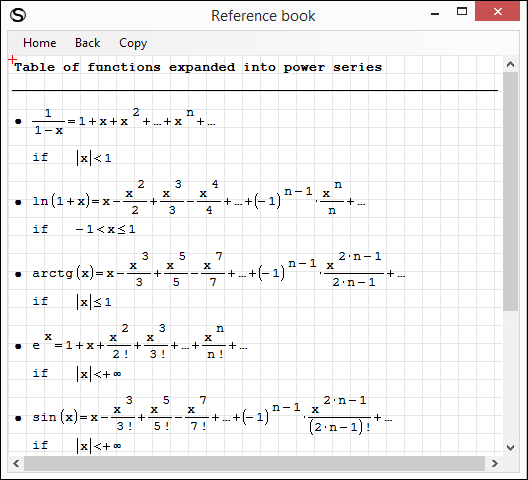 I then updated my portable drive version of SMath and all of the plugins and handbooks are showing up as updated. I had not updated my portable version in months. I find it strange that the portable version is possibly reading the installed versions plugins, PDFs, etc. Funny. The portable.version file was indeed missing in my portable file folder! I'll keep a closer eye on it as corporate antivirus may have deleted it and I did not notice it. Hi ElSid. Maybe that is because the file portable.version have length 0. With some aggressive settings the antivirus delete those files. What is the status on this? I had the same problem with the plugin last month and rolled back to the previous version. 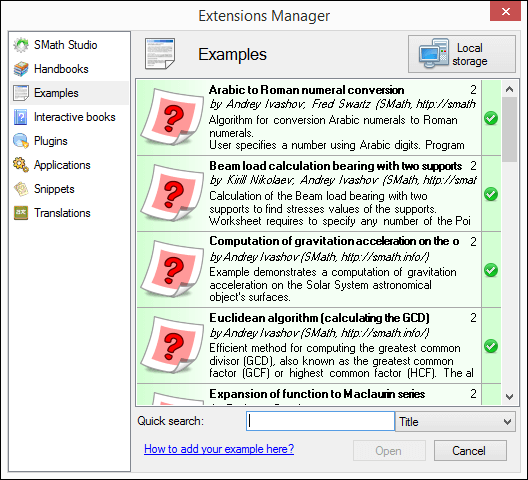 The plugin was updated at the begin of the month, it is published as beta.